For daring to peer into the heart of an adulteress and enumerate its contents with profound dispassion, the author of Madame Bovary was tried for "offenses against morality and religion." What shocks us today about Flaubert's devastatingly realized tale of a young woman destroyed by the reckless pursuit of her romantic dreams is its pure artistry: the poise of its narrative structure, the opulence of its prose (marvelously captured in the English translation of Francis Steegmuller), and its creation of a world whose minor figures are as vital as its doomed heroine. 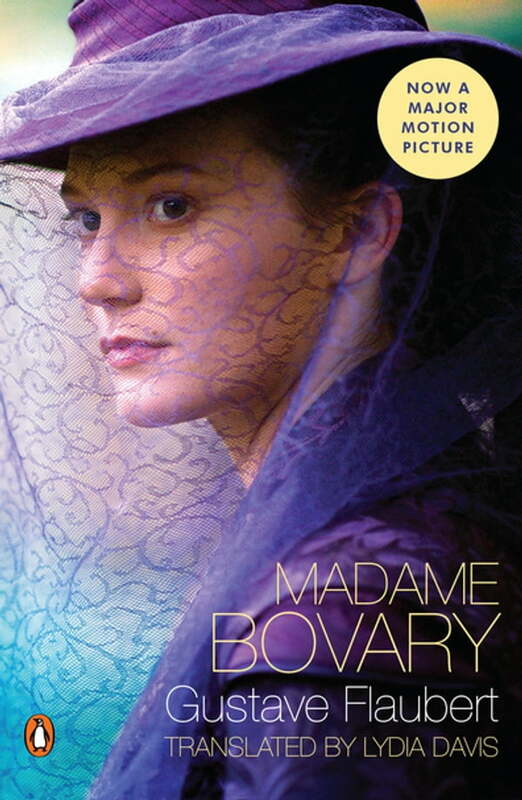 In reading Madame Bovary, one experiences a work that remains genuinely revolutionary almost a century and a half after its creation.